Apart from striking eyes, luscious, well-defined, full lips are one of the enduring symbols of beauty. We help you achieve this with lip fillers. People may have genetically thin lips or may have acquired them through ageing, smoking and weight loss. Lip fillers can help restore volume in the lips while also reducing wrinkles and fine lines around the lips. This can often be combined with anti-wrinkle injections to smooth lines and wrinkles. It is an unfortunate effect for all of us as we age that we lose volume in most areas of our faces as we age, and things start to sag and look older. 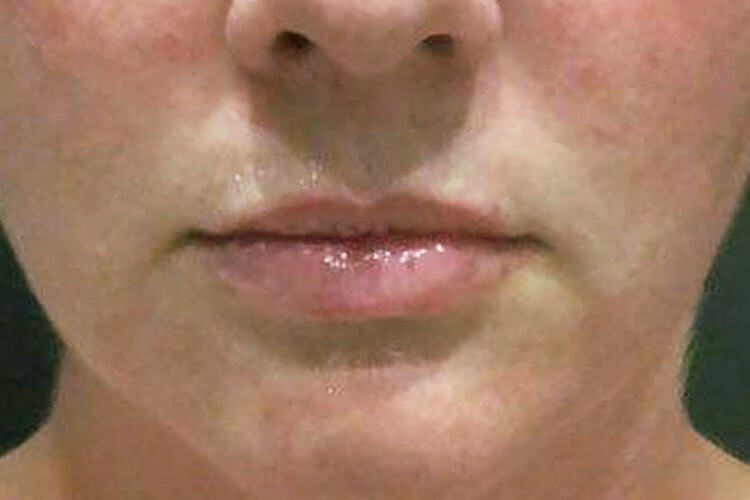 In regard to lips, the muscles and soft tissue in the lips shrink as we age, hence making them look thinner. We also get a loss of definition of the lip border, especially around the cupids bow area. As we age our skin also thins, adding to the loss of volume, whichis exacerbated by the effects of smoking and sun damage. 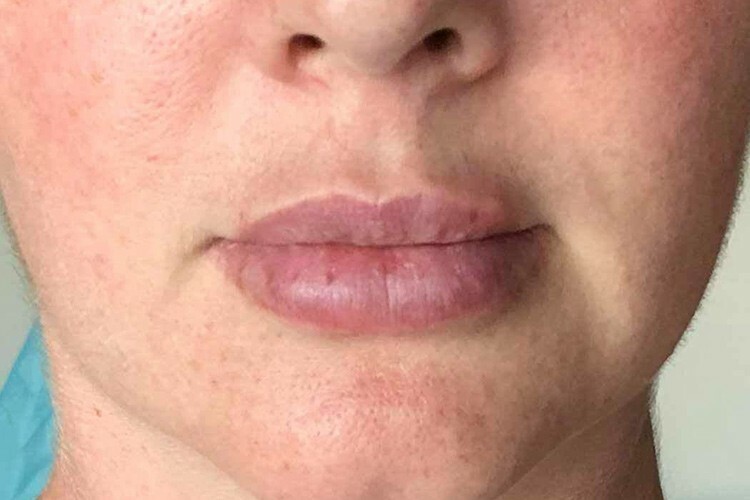 Almost 100% of the lip fillers that we perform are on women. For women, lips and eyes are the facial features that stand out the most and either add to or detract from their beauty. Well balanced, symmetrical, plump lips are considered a sign of youth and beauty, hence the reason they are so popular, both among the general population and TV or movie stars and music artists. 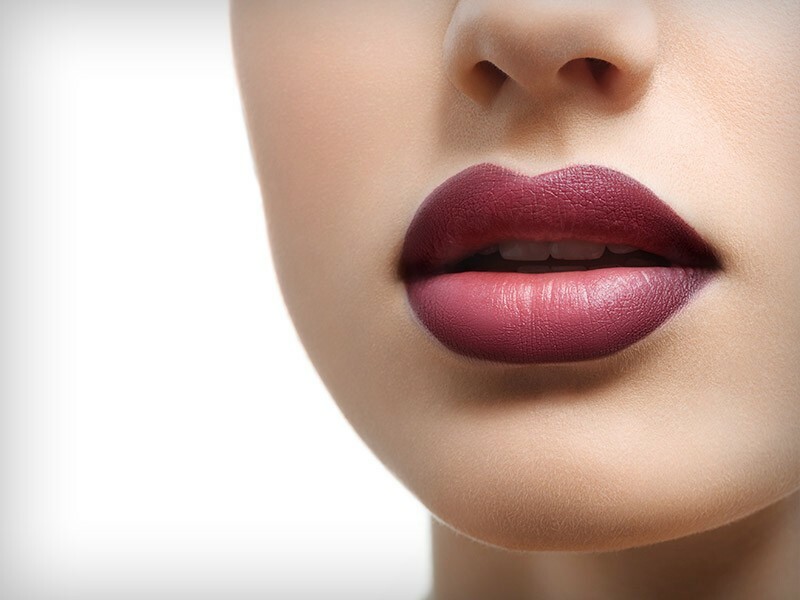 The most common side effects to lip filler injections are bleeding and bruising. These are possible even with the most experienced injector. Other more unusual side effects can be formation of lumps or granulomas in the lips. Rare side effects include infection and blockage of the small blood vessels, resulting in tissue damage. Due to the risk of these side effects, it is important that your injector is an experienced medical professional, capable of dealing with side effects should they arise. At Rewind Skin & Laser, all injections are done by doctors, therefore maximising your safety and ensuring you have the best aftercare should complications arise. “You should be well and healthy and have a full medical history taken. Blood thinning medications and anti-inflammatory products should be avoided. Smokers should cut down or quit at least one week before hand. The lip fillers used at Rewind Skin & Laser are a premium brand as we only use the best available. Prices start from $500 per ml and are doctors delivered. As stated above, all injections done at Rewind Skin & Laser are done by doctors. Our philosophy is to offer our patients the best treatments available, performed by the most experienced and highly trained professionals. Rewind Skin & Laser is doctor-owned and operated clinic in Port Kennedy, only 15-minutes south from the Rockingham town centre. We welcome lip filler clients from surrounding areas of Rockingham and Port Kennedy.